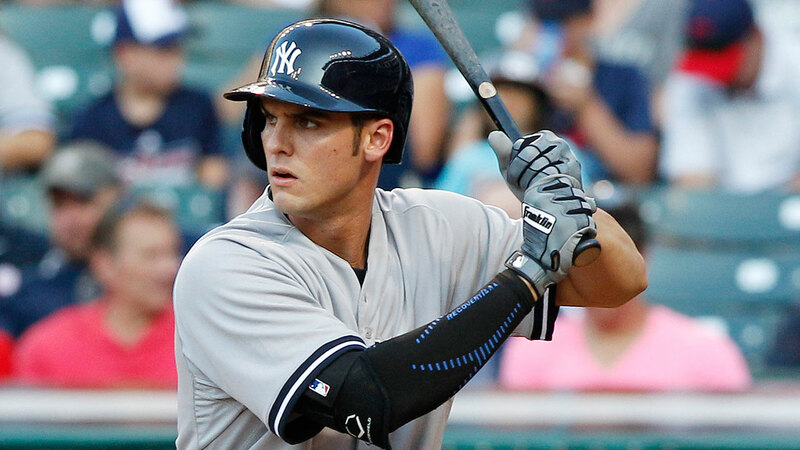 Another week, another slate of games for Yankees first baseman Greg Bird down in the Arizona Fall League with the Scottsdale Scorpions. Bird is still healthy, knock on wood, and he's hitting home runs now alongside future teammates Gleyber Torres and others. This is all a great sign statistically and in the fact that Bird is still healthy. Keep it going Greg! Photo and stats courtesy of MLB.com and their Arizona Fall League tab.